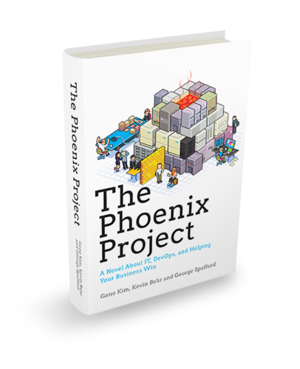 This should be required reading for all technology and business leaders who are serious about digital transformation. 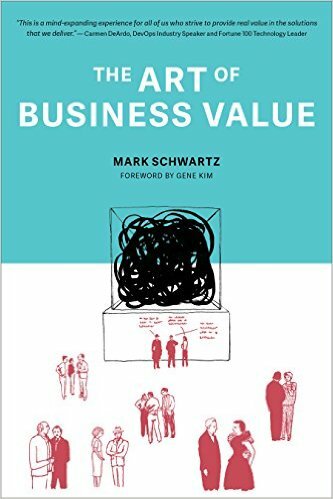 This book takes you on a provocative, fun and comprehensive tour of the key areas that will promote and ignite digital empowering agility, creativity, learning, community and collaboration. 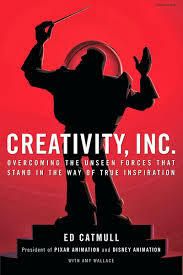 This book may be about taking a seat, but this is no time to be sitting still! IT leaders will be convinced that their job is now about incentivizing and inspiring courage, passion and technical excellence in service of business objectives rather than blindly servicing requirements. 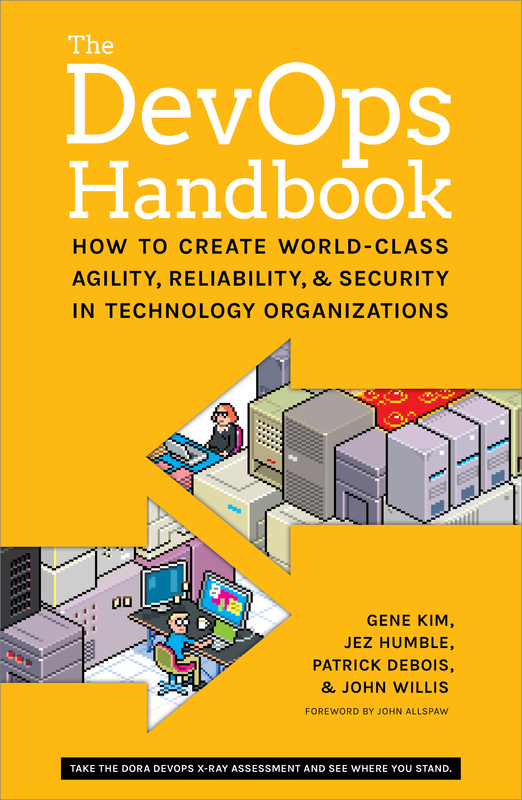 You will even find practical advice on how to deal with projects, scope creep, IT assets (what the author calls Enterprise Architecture), governance, security, risk management, quality, and shadow IT. 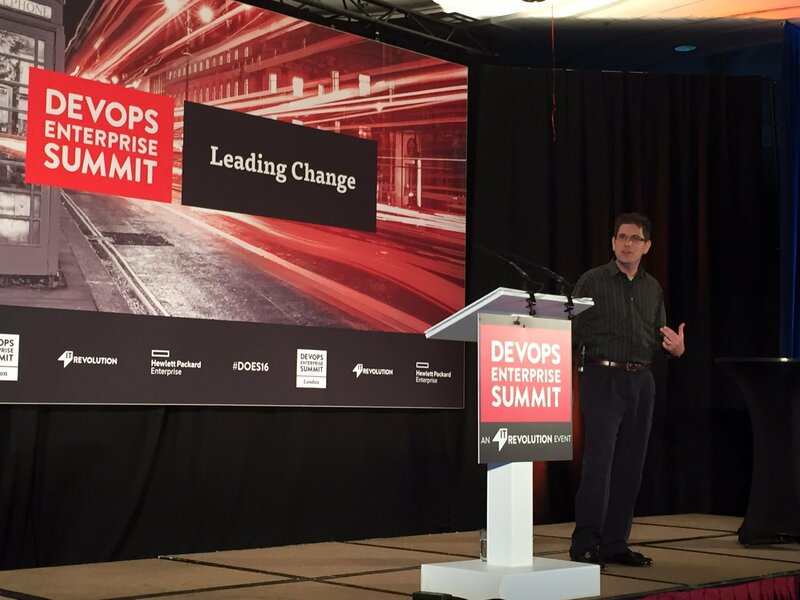 The 2016 edition of the San Francisco based DevOps Enterprise Summit underscored the momentum and scale of the DevOps movement across the industry. The summit saw record level attendance and phenomenal presentations from established DevOps luminaries, notable DevOps transformational companies as well as many new companies. 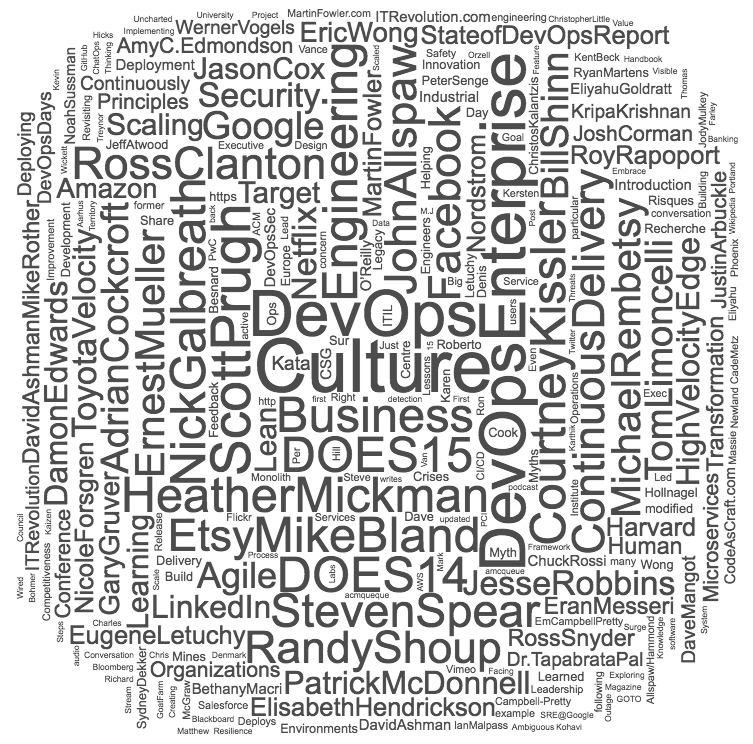 These notable DevOps luminaries provide a comprehensive definition, patterns and guidance on implementing business winning DevOps culture and practices within your your organization. 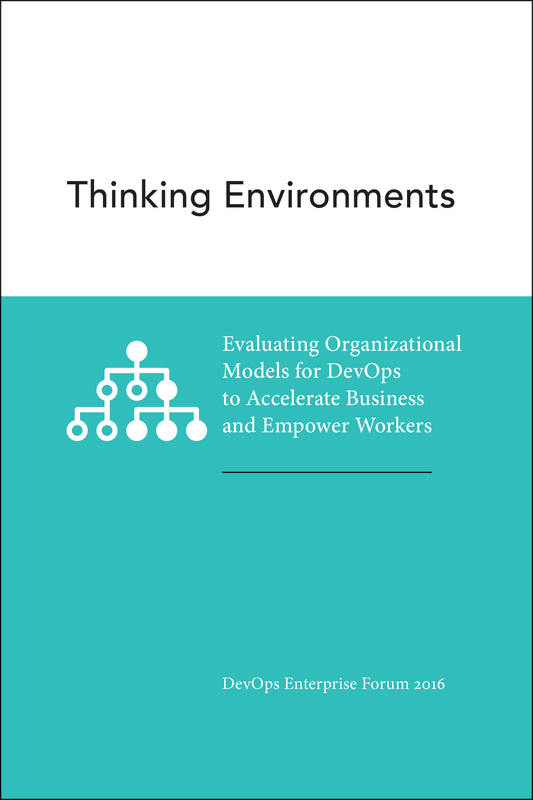 Beyond just looking at successful DevOps principles from “unicorn” companies like Google, Amazon, Facebook, Etsy, and Netflix, the authors provide several practical examples and case studies where these same practices are helping traditional enterprise companies like Target, Nordstrom, Raytheon, Nationwide Insurance, CSG, Capital One, and Disney. The handbook captures several quotes from industry practitioners as well as unpack patterns that help promote increased velocity, feedback and experimentation and learning. I once again had the privilege of attending the DevOps Enterprise Summit. This time it was in the U.K. at the Hilton Metropole. I was impressed with the representation and talks from companies and organization across the UK and the rest of Europe: SAP, ITV, Hiscox, ING, Barclays, HMRC, Zurich, and many more. There was considerable interest in our journey to DevOps, especially our transition from Operation Specialist to embedded Systems Engineers. #DOES16 @jasonacox “Keep moving forward, let’s go change the world”! "This is what our organisation looks like – oh no wait, that's a star destroyer…"